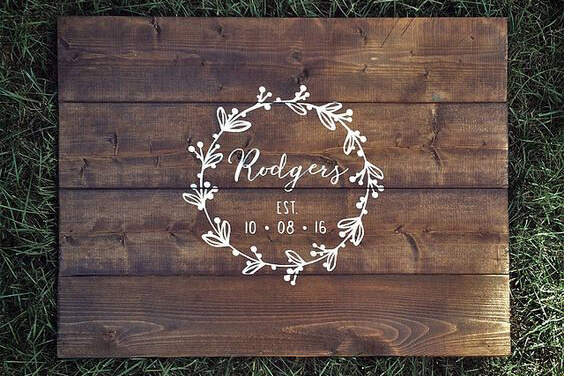 Couples will be able to design and paint their very own wooden sign to use as a personalized wedding guest book. Complimentary Trademark Client privilege events reserve quickly. Space is not guaranteed. Reservations are required.